Smashwords today announced two great new enhancements to our popular Coupon Manager feature that give authors and publishers greater flexibility over their promotions. Yesterday we added support for metered coupons. 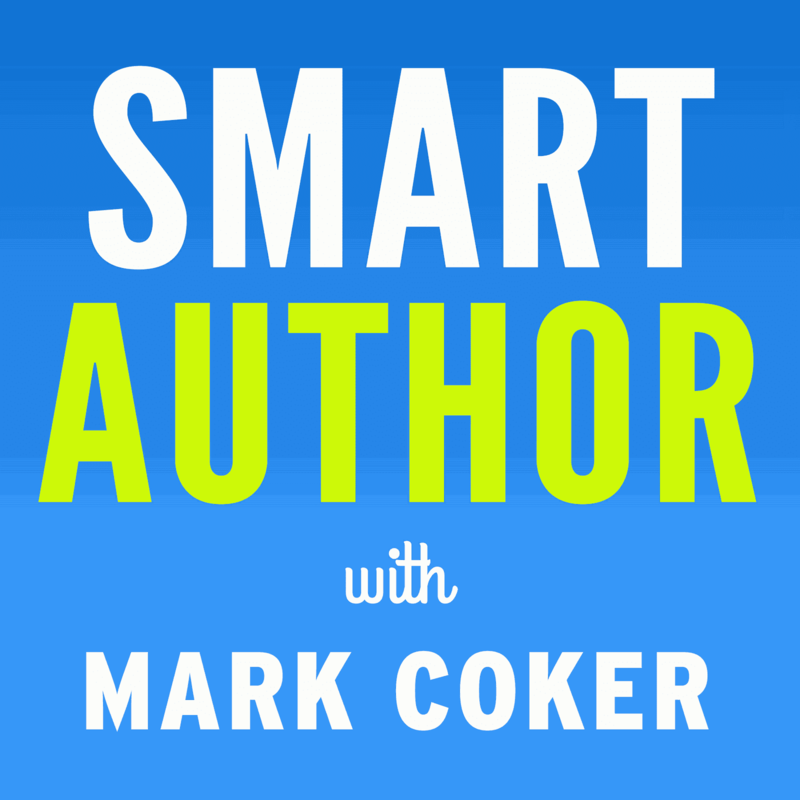 Metered coupons allow authors to specify redemption limits. For example, let's say you want to offer your readers an exclusive coupon where only the first 100 readers to enter the code will get the special deal. Such a coupon creates urgency for readers to act now rather than later. The other new feature which we actually added a few weeks back but didn't announce until today is descriptive campaign labels. 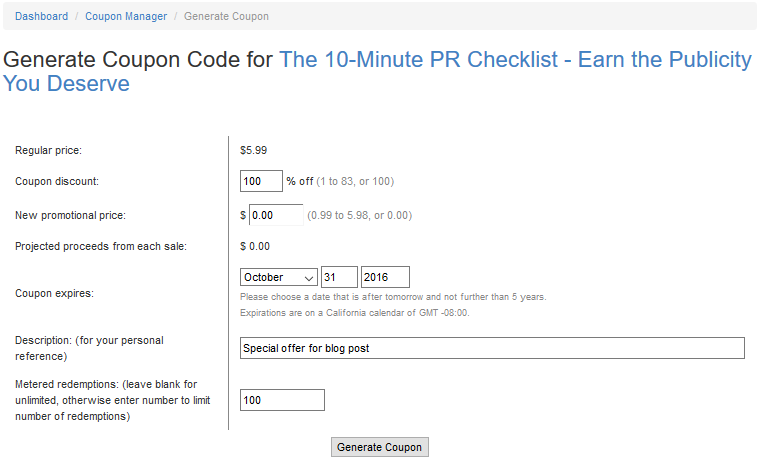 Already, hundreds of authors and publishers have discovered this cool new feature that allows you to give each coupon code a descriptive label that only they can see. When coupons are redeemed, the descriptive label will appear in the Sales & Payments report so you can monitor the effectiveness of different campaigns. 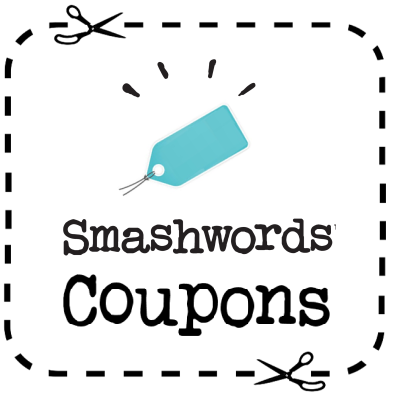 Smashwords first introduced our Coupon Manager capability almost eight years ago, and in the years since we've made a number of enhancements that give authors and publishers incredible control over their campaigns. 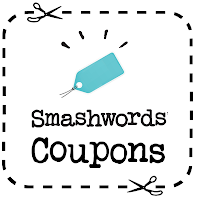 If you're not familiar with Smashwords Coupons, you'll find the capability in your Smashwords Dashboard under the Sales and Marketing Tools section, labeled as Coupon Manager. It's easy to create a custom coupon code. Once you arrive at Coupon Manager, click "Generate Coupon" beside the title you want to promote, then decide if you want the coupon to be for cents-off, percentage-off or free, and then set an expiration date. You'll find the new optional options for campaign labels and metered coupons at the bottom of the form. Then click Generate Coupon and you receive an on-screen confirmation of your new code (hint: there might be an Easter egg in the image below that illustrates the two new features). Authors and publishers typically promote the coupons to book reviewers or promote them to readers on Facebook, Twitter and in their private mailing lists. 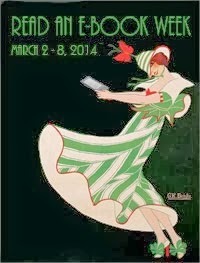 Often authors will offer the coupons as a special incentive for readers on their street teams or for readers who help spread the word about the author's other books. Over the years I've seen authors and publishers make creative use of our Coupons. Every day I see Smashwords Coupon codes promoted on Twitter. Often at conferences and indie author signings I'll meet Smashwords authors who hand out the coupon codes on printed cards. I've seen authors offer coupons as a thank you for liking or sharing Facebook posts, or for participating on their blogs, or for acting as a beta reader, or for preordering an upcoming release. The new limited redemption coupons open up new opportunities for authors to engage with readers. For example, let's say tomorrow is your birthday and you're turning 36. You could post on your Facebook page today that tomorrow in celebration of your 36th birthday you'll post an exclusive Smashwords coupon code that will entitle the first 36 readers who use it to receive one of your books for free. In the comments below, feel free to share how you use the coupons to reach more readers. It would be very helpful to those of us who have authored numerous books, if there were a way to make one coupon, with one coupon code, which would be applicable to all of our books for any promotions we would have -- a coupon code tied to the author's identity, in other words. I hope Smashwords will come up with this in the future. These two features are awesome! I have been playing around with some ideas for an upcoming campaign for my latest book for the holidays, but will use the metered coupon for October promotion. I've been lobbying SW for this and now it's here...and it lets me have both the printed version of my books with the incentive of the SW e-book as a freebie via a proprietary coupon code. My books have previously been e-books only, but by using a local and very reputable print-on-demand (POD) print service for a low volume run of my book containing an explanatory promo offer I can let a buyer have the e-book by sending them a one-time coupon code when they send me a proof of purchase for the printed book. Once used, it's over and done. And with this flexibility, SW has kept me in the fold when I was about to go elsewhere. Nice move, SW! Is there a possibility in the future of being able to set start dates as well as end dates for coupons? It would be a great help for planning promotions to have a coupon code ahead of time for future events. Alianne, sounds like everything can work now as you want it. The coupon becomes active the moment you create it, and you can set an expiration date. No one sees the coupon or can use it until you share the code with your readers. And as the campaign progresses, if you decide you want to change the expiration date you can do that from the Coupon Manager screen. Good luck, and thanks for using Smashwords!